We will let you know when the opportunity becomes available again. 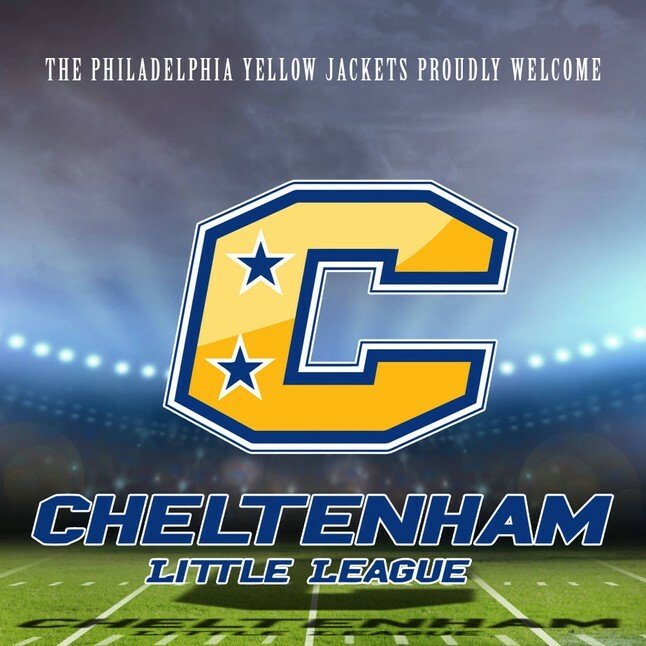 Purchase the Cheltenham Little League special price general admission game ticket to a Philadelphia Yellow Jackets game and $10 out of every $15 ticket sold goes to the CLL. Present your receipt at the box office on game day to receive your ticket. Who are the Philadelphia Yellow Jackets???? The Philadelphia Yellow Jackets are a professional indoor football team and a member of American Indoor Football League set to begin play for the 2016 season. Based in Philadelphia, Pennsylvania, the Yellow Jackets play their home games at the Class of 1923 Arena on the campus of the University of Pennsylvania. In addition to being Philadelphia's second arena/indoor team (after the Philadelphia Soul currently playing in the Arena Football League), the Yellow Jackets are named in honor of (and their visual identity is designed after) Philadelphia's first National Football League team, the Frankford Yellow Jackets. The original Yellow Jackets played in the NFL from 1924 until 1931 (and notably won the 1926 NFL championship).